A man who burgled a popular pub in Chester city centre and stole over £1,700 in cash will serve 27 months behind bars. He saw a leather bag containing £1,712 in cash, two notebooks, various keys and keyrings as well as cigarettes, on a bar stool. Prior grabbed the bag and left the pub by jumping over the courtyard wall. The leather bag is also worth up to £600. The owner of the pub had been alone while he spent the afternoon cashing up before moving to the kitchen area to do maintenance work. 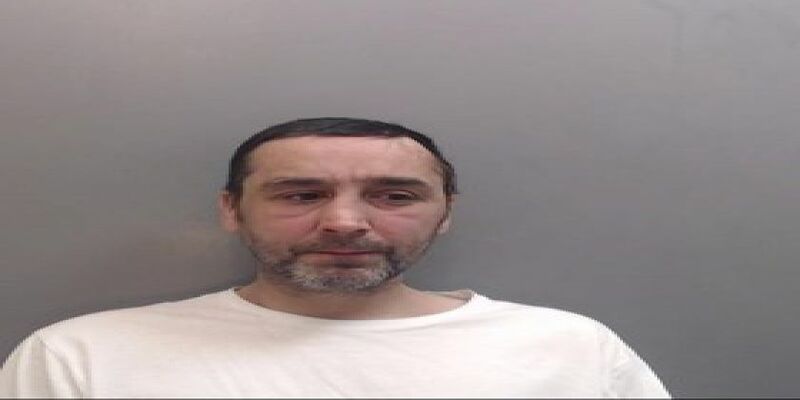 Detective Constable Heather Rowlands, of Chester Local Policing Unit, said: “Prior is a prolific offender who took it upon himself to steal the well-known pub owner’s livelihood.